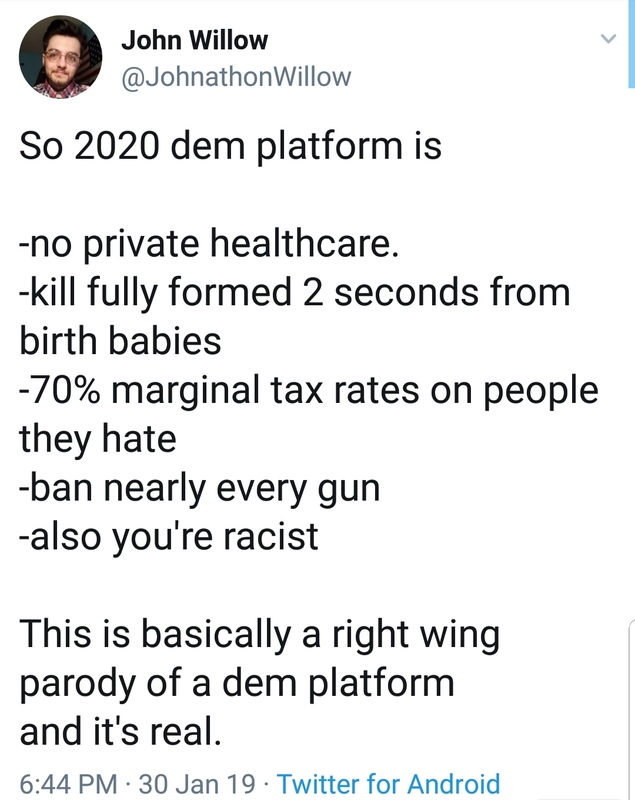 Given that most sketch comedy programs as well as network & cable TV talk shows (prime time and late night) make their nut caricaturing folks politically right-of-center, many conservatives wonder why there is no righty alternative. My response to that for more than a decade has been that it's difficult to make fun of something (i.e. 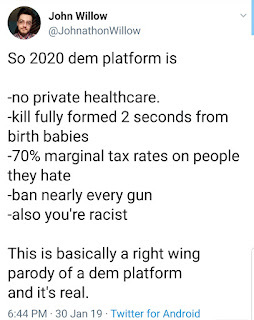 leftism) that is self-parodying. What's frightening is that philosophy is more true today than when I suggested such a thing a decade ago. And when the Dems are called on their lunacy, they'll have their media lap dogs spring to their defense. 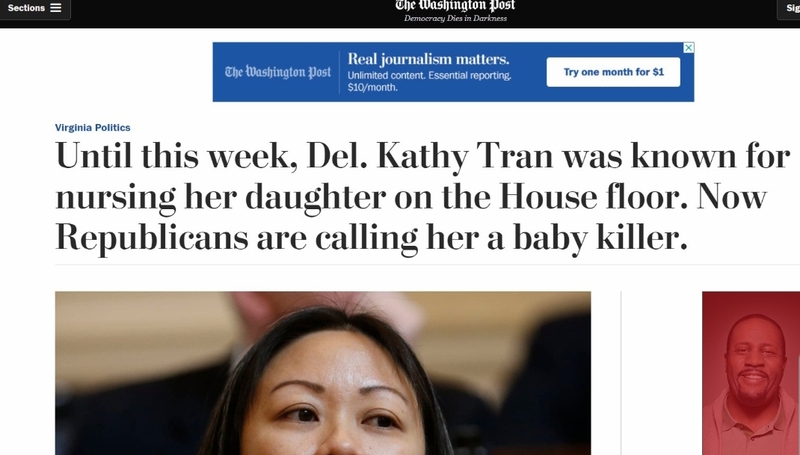 This is one of many examples where news outlets will gloss over deplorable behavior of leftists by insinuating that the indignation shown by conservatives is the more egregious offense. It used to be a running joke that mainstream media was becoming indistinguishable from The Onion or The Daily Show. Truth be told, the aforementioned satirical outlets may actually have more legit news today than The Washington Post or CNN's Reliable Sources.